"Quill" is the newest resident here at Benshiva and is learning the ropes in the show ring. He's had a few shows for some lovely wins and we're very confident that he will grow into a very lovely boy. 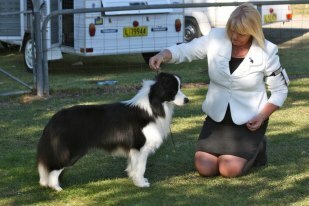 Whilst still in the puppy class Quill has well over half the points required for his Champion Title and at the 2012 Queensland Royal he won BEST PUPPY IN THE WORKING DOG GROUP!! 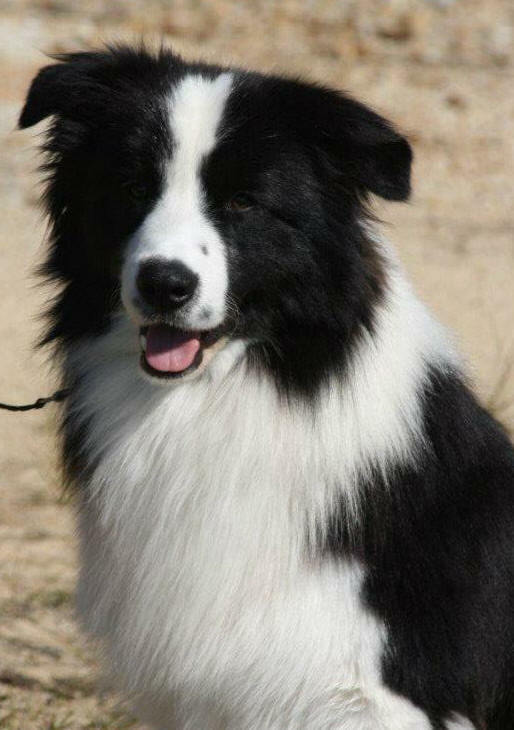 We are very excited to see what the future brings for this very lovely young dog.